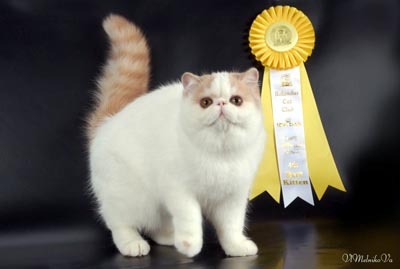 This young male has: excellent top-head, excellent, massive, compact body. 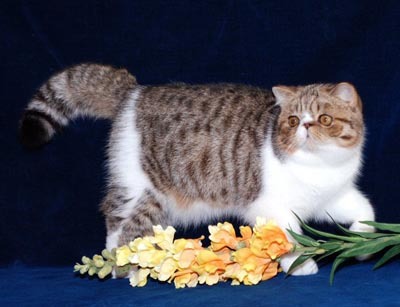 New owner: Marga Batalla Pascual,Cattery"Casa Batalla"
MANY THANKS NATALIA & SERGEY, FOR SHOW CAREER FOR LEO!!! 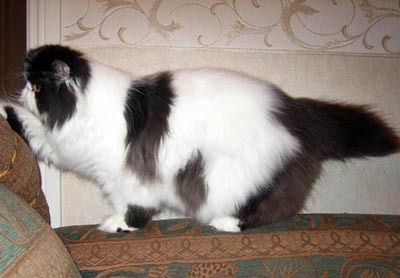 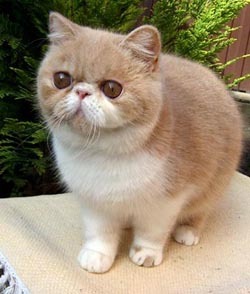 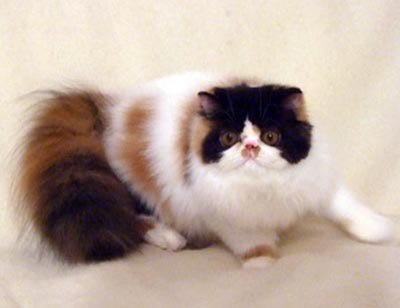 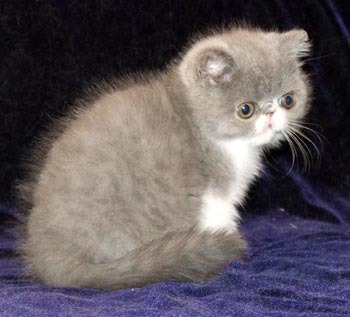 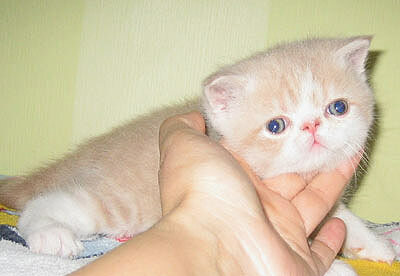 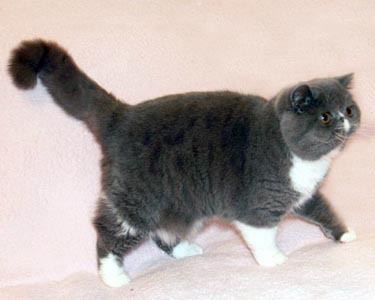 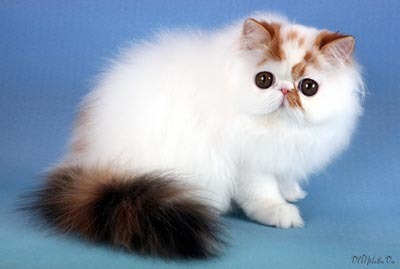 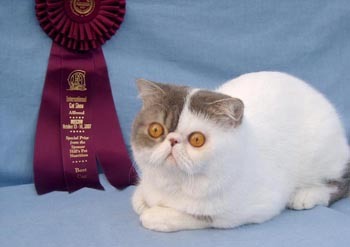 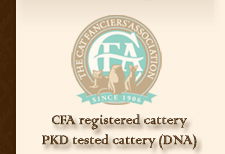 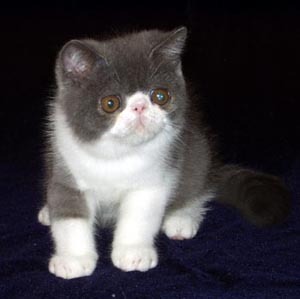 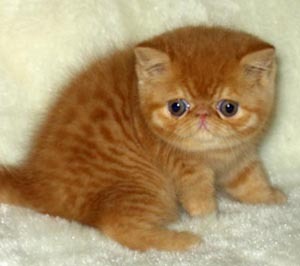 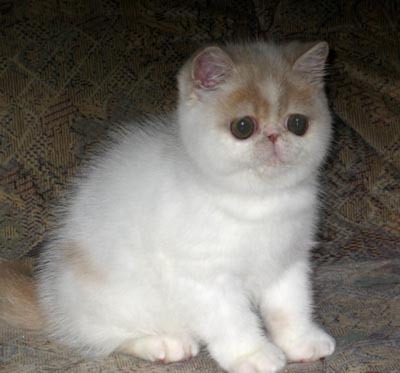 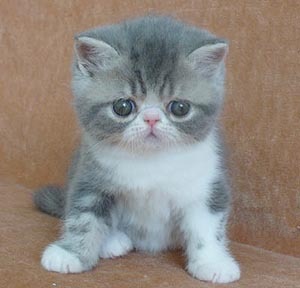 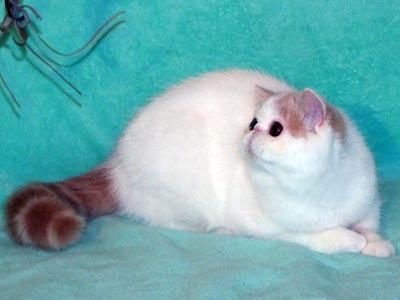 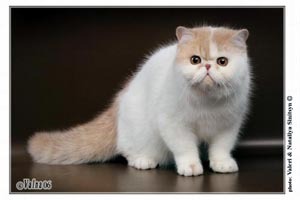 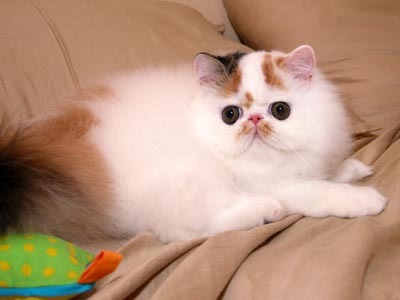 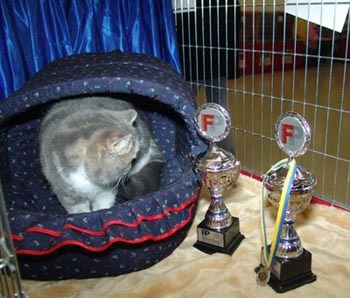 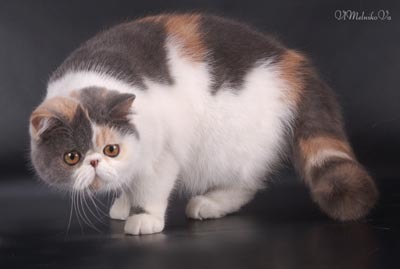 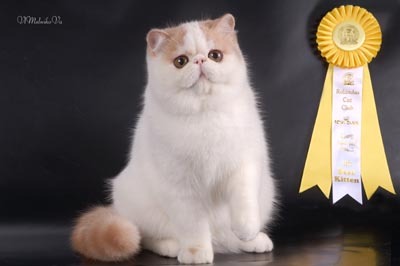 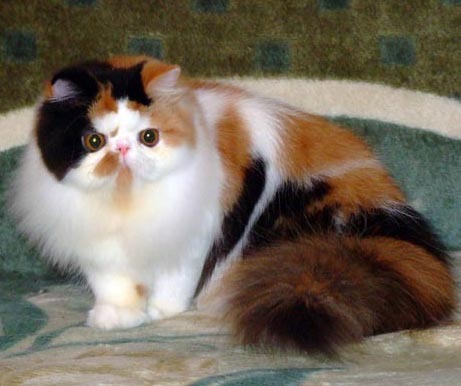 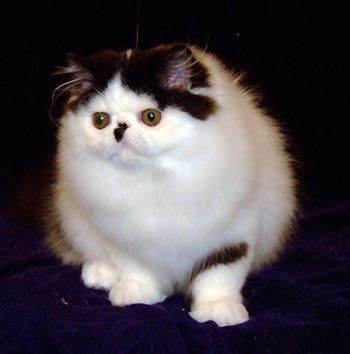 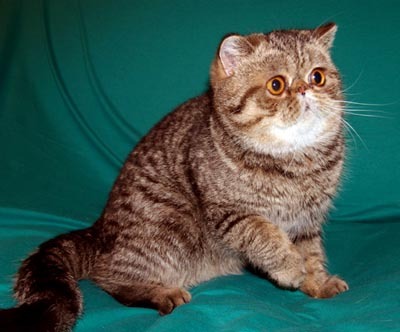 New owner: Natalia Drogaleva, cattery"TITBIT"
She was ranked- 4 BEST KITTENS at the show!!! 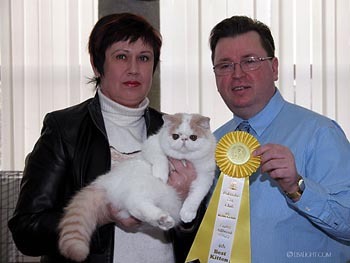 My CONGRATULATIONS new owner Lucja!!! 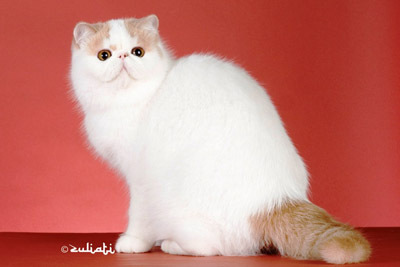 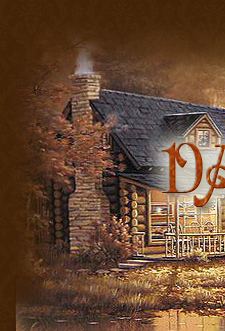 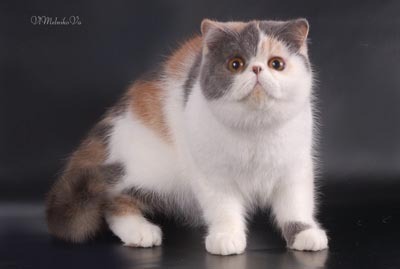 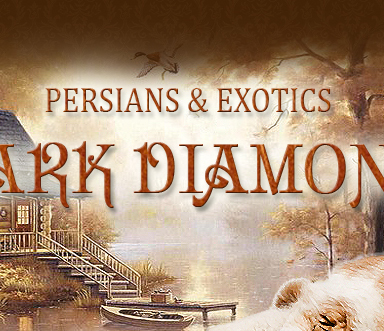 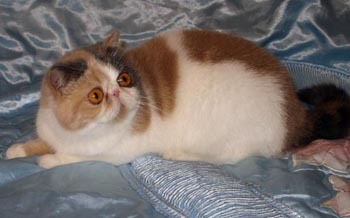 New owner: Zoya Shulga cattery "DAR-LIZ DOLL"
MANY THANKS SANDRA & LIZ, FOR SHOW CAREER FOR DIVA!!! 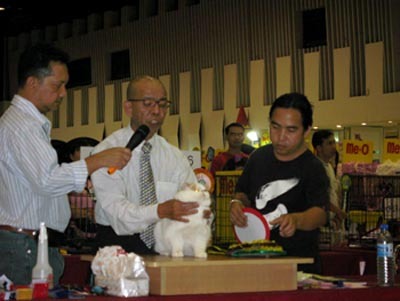 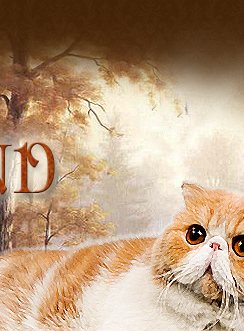 New owner: Sandra Jacinto - Cattery "PROVISION"